Cuddly. 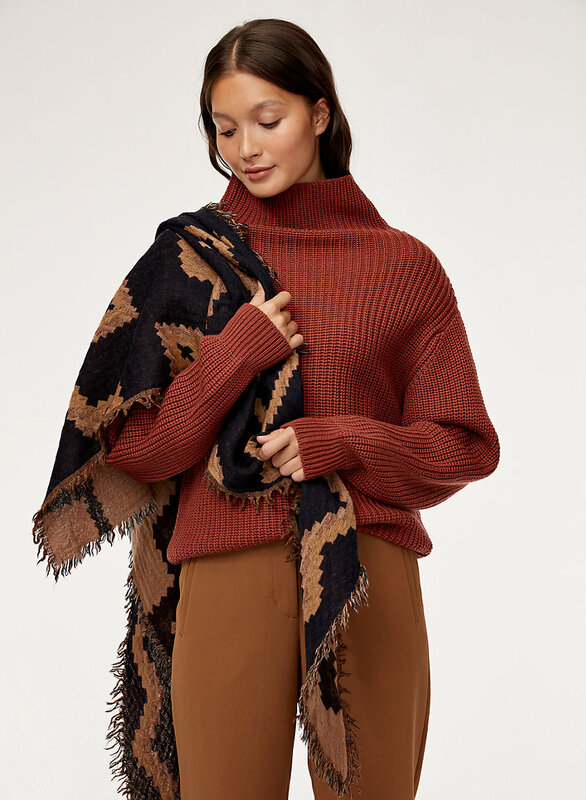 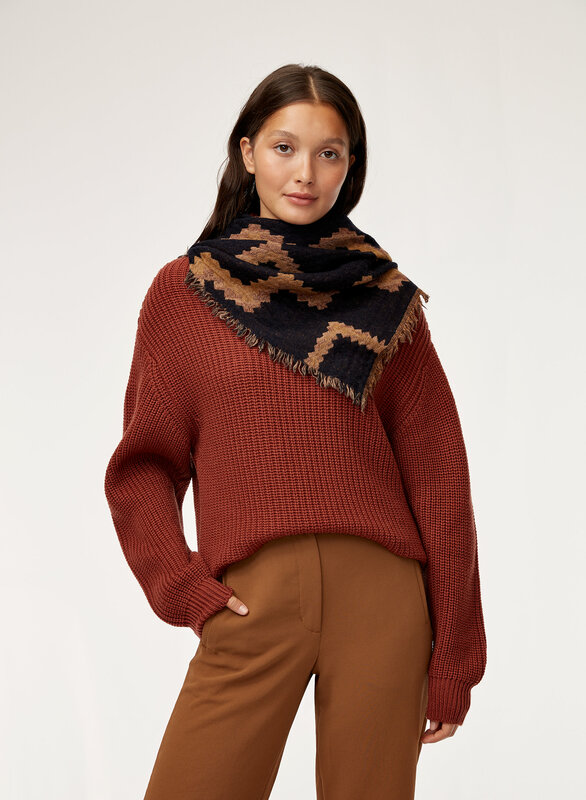 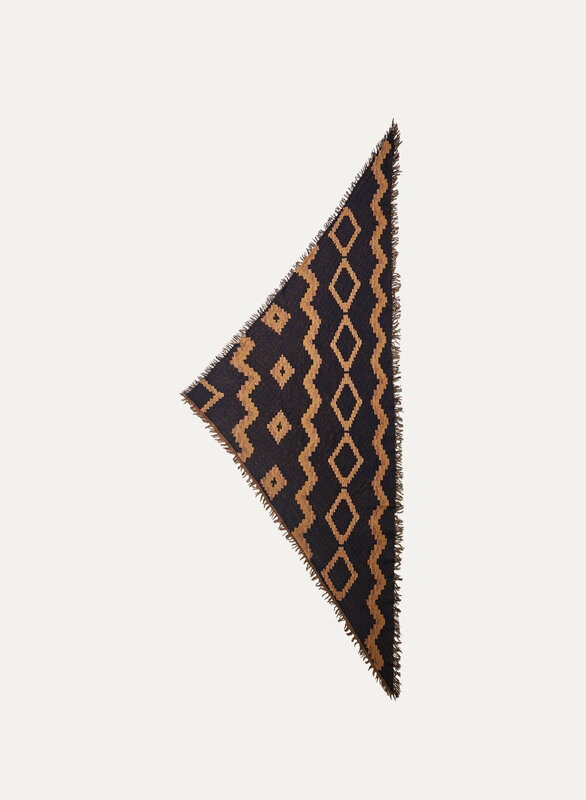 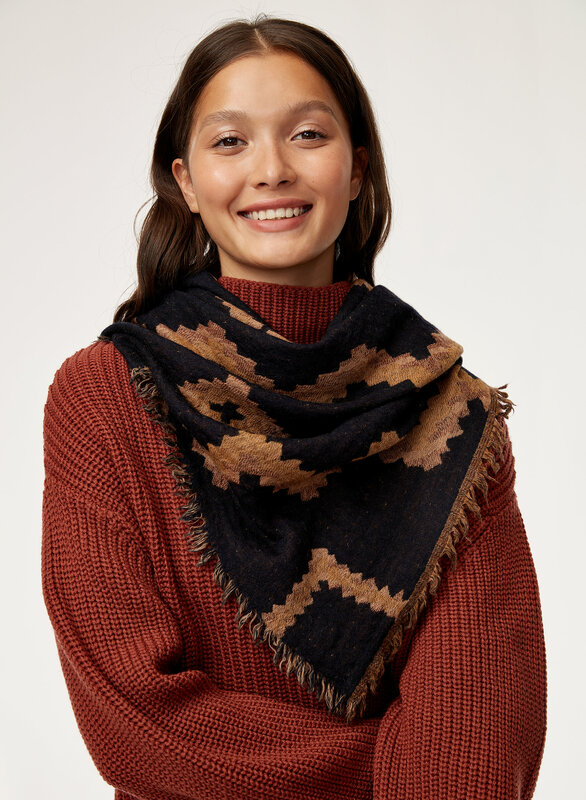 Meet the triangle version of our iconic Diamond Mosaic scarf. 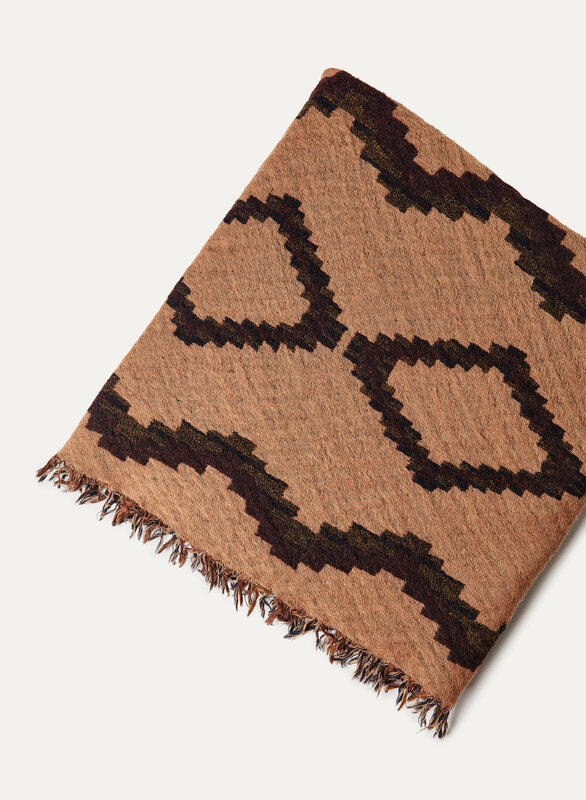 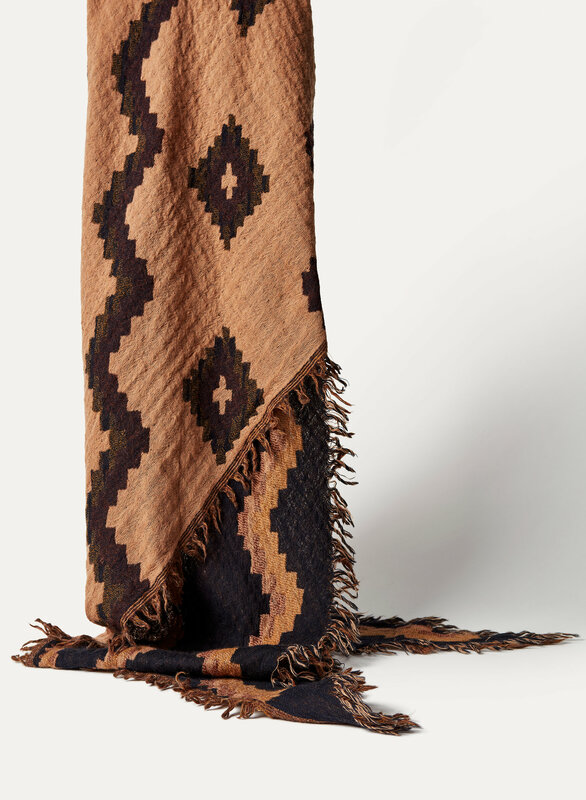 It's made from pure Australian wool that's exceptionally soft, and the fringed edges are finished by hand. 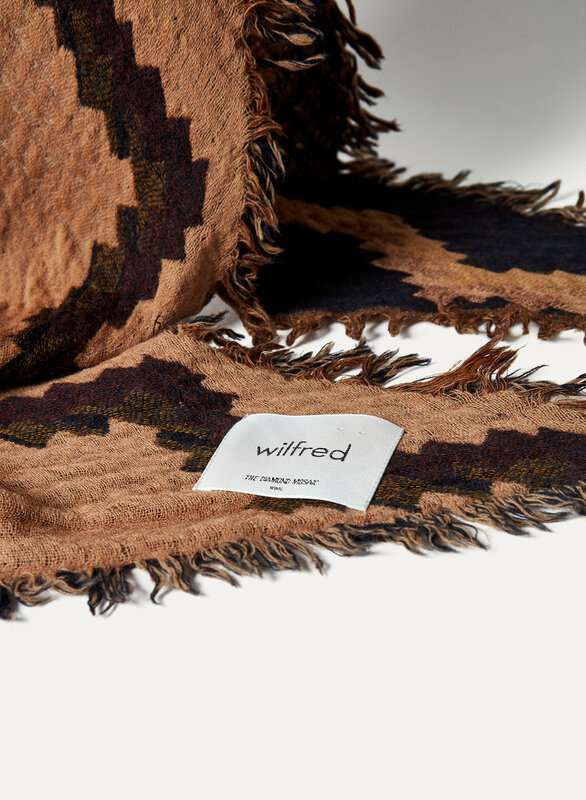 The signature pattern is exclusive to Wilfred.